This Ford Mustang is reliable, stylish, and most importantly...FUN. It will ease your mind knowing you are making a great investment. If you are looking for a great low mileage Mustang, you can't go wrong with this one. We here at McHugh Motors Inc want to make sure our customers are satisfied, so before we sell a vehicle it must complete our MULTI-POINT INSPECTION. Humility is said to be a virtue. Well, you can leave that virtue at the door because the surprising power of this Ford Mustang's 4.0L V6 SOHC 12V engine is anything but humble. Make driving fun again with the exhilaration of a sports suspension that is precision tuned to grip the road. The car is mechanically perfect right down to the last bolt's threading. Unless you plan on driving this one straight into a mud pit you won't have to worry about any exterior maintenance for quite some time. The interior is also in great shape with no tears, rips, or stains. 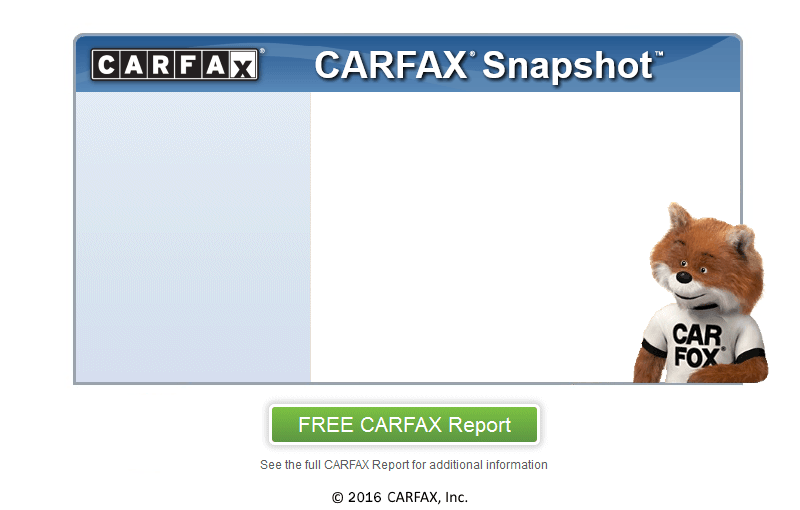 At McHugh Motors Inc, we secure your confidence by running a CARFAX report on every vehicle.